UTE can customize the design of any vehicle to ensure you receive a quality-engineered product, which meets your industry-specific needs. Every model can be tailored to include a variety of capability enhancing options. 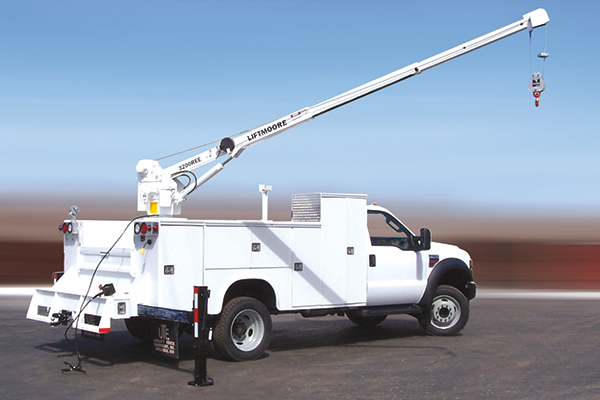 Utility Truck Equipment sells custom built utility service bodies specifically fitted to your work truck needs. We can outfit you with almost any accessory on a wide variety of body configurations. Reach out to one of our sales representatives. They can can get you into a vehicle that is just right for what you need.